Bookkeeping can be a daunting task for many business owners, especially those who are running a business for the first time. Savvy entrepreneurs must overcome that initial feeling of uneasiness though. 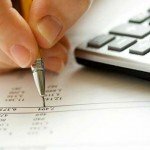 Bookkeeping is an important process since it helps you better understand the financial situation your business is in, as well as helps you spot opportunities for growth. The average business is involved in hundreds of transactions each day. Unfortunately, there will be times when these transactions occur outside of your place of business. Delays in listing down these expenses can cause you to forget all about them, leaving you to wrack your head trying to track down where that missing $100 went. Fortunately, cloud software can help you avoid this issue. With cloud accounting software in place, you can input data anytime, anywhere directly from your smartphone. This also gives your bookkeeper access to your financial records wherever they may be. 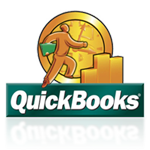 Ask your bookkeeping service if there is a particular cloud software they recommend. Technology has made startling advancements over the last decade. Use this to your advantage. Small receipts can easily be misplaced. It’s a good idea to scan any receipts and back them up in a computer just in case of loss or damage due to an accident. In the event that you deal with a lot of digital receipts from online purchases, it’s a good idea to print them out so that you have a hard copy in case of accidental deletion or file corruption. Creating back-ups for both types of receipts makes sure that you have all bases covered at all times. A good number of businesses need to have petty cash on-hand every day. The problem here is that many of these businesses do not have a proper system in place to help monitor the flow of petty cash. Make sure that you create a system to help you monitor where and how your petty cash is being used. 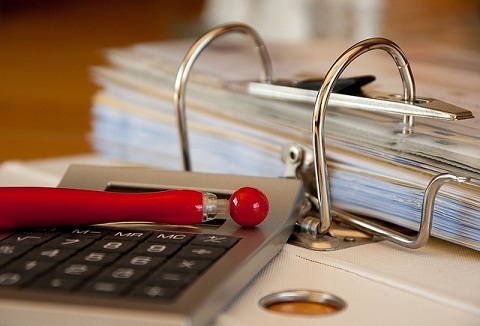 If you don’t know where to start, do not hesitate to ask your bookkeeper Naples, FL for help. Alternatively, purchasing a lock box for petty cash and all receipts for the day is a good way to get the ball rolling. One of the biggest mistakes that first-time business owners make is using their personal accounts for their business. Doing this is a surefire way of confusing yourself when balancing your books—and failing to differentiate personal and business expenses may have a negative effect on your business tax deductions. Ideally, you should have separate account for business and personal use. If the two should ever cross, make sure you accurately track everything to avoid confusion.